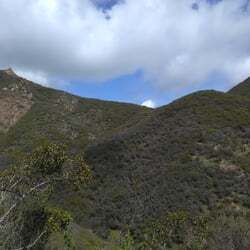 The Santa Monica Mountains Conservancy was established by the California State Legislature in 1980. 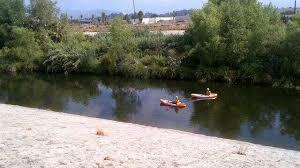 Since that time, it has helped to preserve over 73,000 acres of parkland in both wilderness and urban settings, and has improved more than 114 public recreational facilities throughout Southern California. Through direct action, alliances, partnerships, and joint powers authorities, the Conservancy's mission is to strategically buy back, preserve, protect, restore, and enhance treasured pieces of Southern California to form an interlinking system of urban, rural and river parks, open space, trails, and wildlife habitats that are easily accessible to the general public.